An extreme, luminous and deep concentration of patchouli infuses COCO MADEMOISELLE Eau de Parfum Intense with a voluptuous dimension. The warm, soft and feminine amber accord—an intoxicating blend of Tonka bean and vanilla from Madagascar—wraps the scent in sensuality. 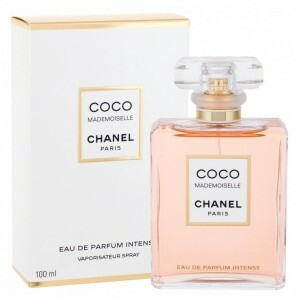 Beli parfum original Chanel Coco Mademoiselle Intense for Women sekarang, harga termurah di Indonesia! !